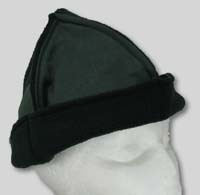 You don't have to be riding on the frozen plains to wear our Mongolian Hat. 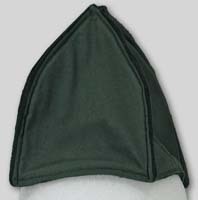 This is a warm, 4 section hat is made from cotton fabric with a fleece lining in your choice of colors. 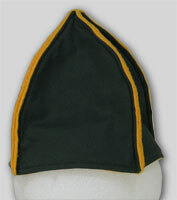 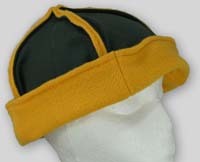 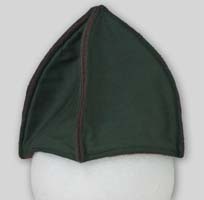 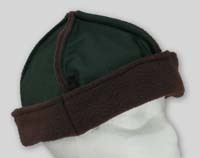 The brim can be folded up toward the outside, exposing the fleece color. 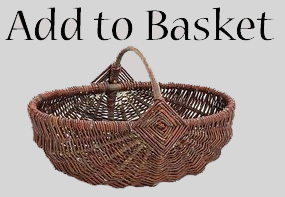 It can be adjusted to fit many size heads. 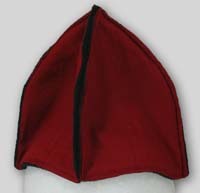 The perfect accessory to the Mongolian Coat. 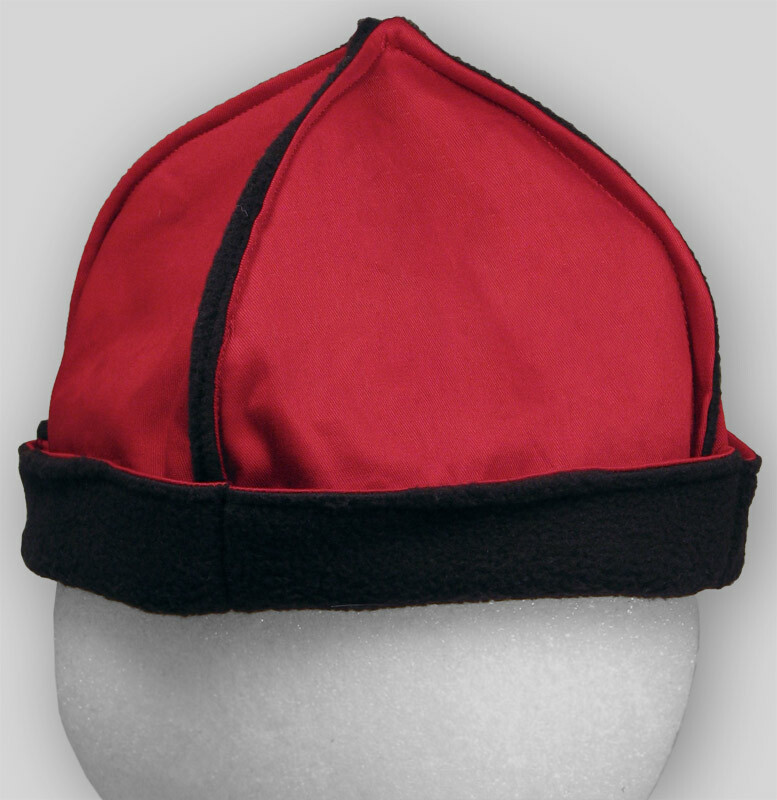 Medium fits up to 22" head circumference. 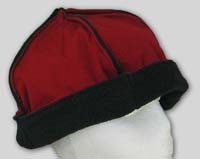 Large fits up to 25" head circumference.